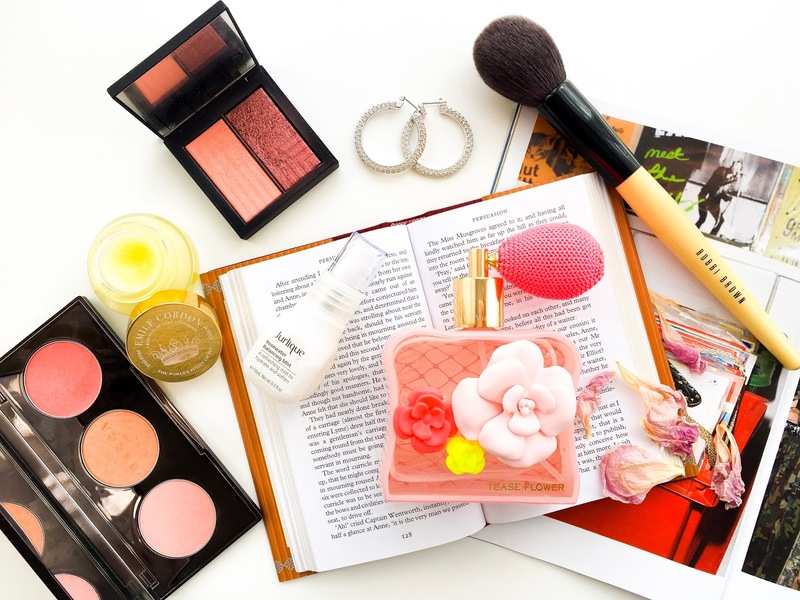 Before I started watching product reviews and makeup tutorials on YouTube, I had only Sali Hughes' Guardian Beauty page bookmarked on my phone and an app called Beautylish. It was through the app that I started learning so much about different makeup techniques and discovered the likes of Pixiwoo and Dulce Candy. Fast forward many years, I've outgrown most YouTubers I used to adore watching back then and I have finally found my way back to Beautylish but as a customer! 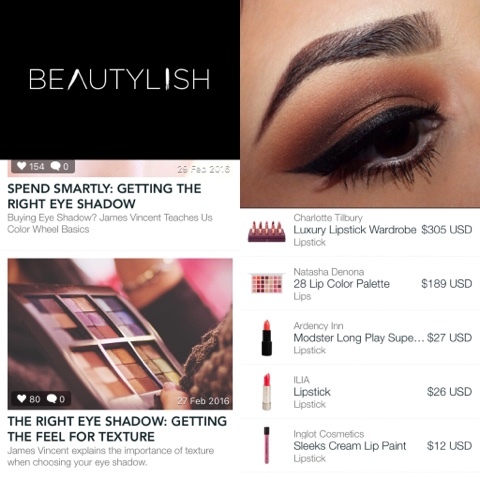 Beautylish is an online boutique (or webtique) known for curating and selling only the finest brands and most sought-after beauty products. The app is still available to download, collating YouTubers, blogs and brands to deliver an excellent array of beauty related goodness to everyone. If there's one thing I love more than my makeup, it's my brushes. Once upon a time I only owned Bobbi Brown brushes but thanks to brands like Real Techniques, good quality brushes became available at a much more affordable price point. If there's one thing I've learnt from the hefty investments I made into quality brushes many years ago, it's that the higher quality brushes last a long time and continue to perform exceptionally despite their age. Sadly, I can feel my beloved Bobbi Brown Powder Brush (review here) starting to show its age with the ferrule coming loose and the hairs losing their colour. Considering I use it almost daily and have had it for over 5 years now, you can forgive the large price tag. So I was on the hunt for a new powder brush and there's only one luxury brush range that came to mind. Wayne Goss Brushes. When I say this brush is soft, I'm talking if you take the softest brush you own, swirl it over your face...I guarantee you this is softer. It really is one of those things you have to experience to believe. And everything about it feels like luxury; the shiny black handle, the tapered hairs, the weight, everything. These brushes are made with natural hair bristles and are sourced cruelty-free. I cannot wait to start using this and I'm over the moon to have it in my collection. 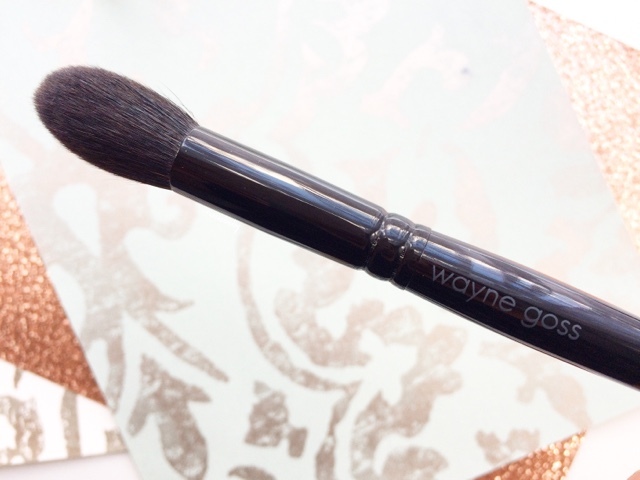 If you're interested in Wayne Goss Brushes or you just want to ogle at some (who doesn't?!?) 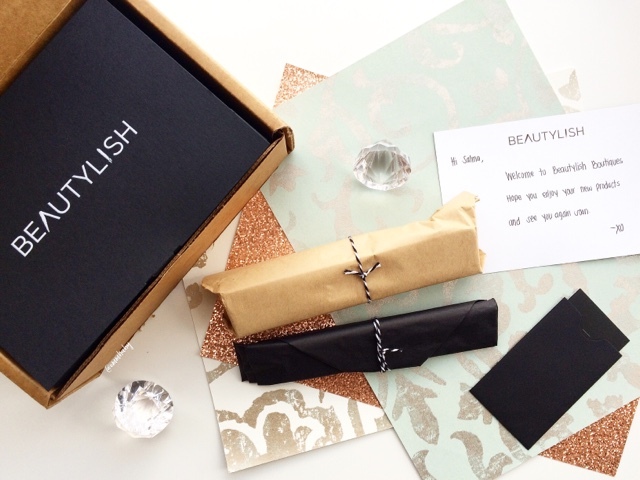 please go check out the lovely @missynadm who has collected a fair few of them and is a regular Beautylish addict. It must have been a year ago that I first saw this in the hands of a British blogger and having seen it being hyped up by so many in the States, I was curious to know how VDM would rate it. 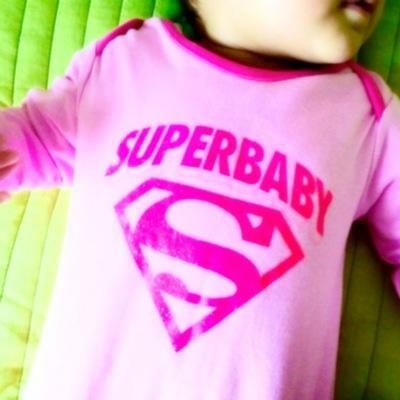 Long story short, she became obsessed with it and so it entered my wish list! 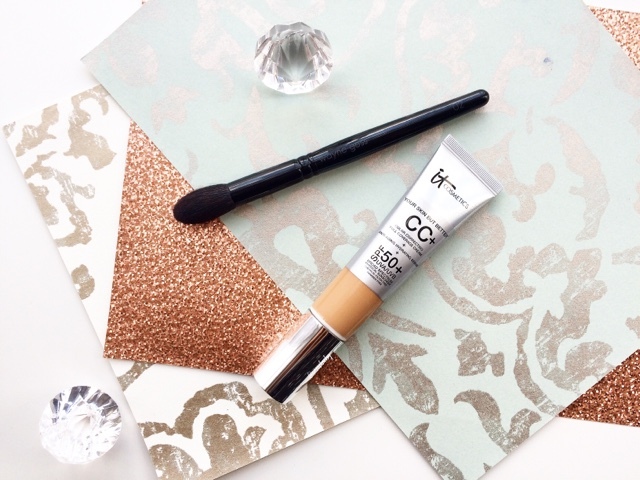 This CC Cream comes in a delightful looking silver tube with a pump which gets me pumped!!! 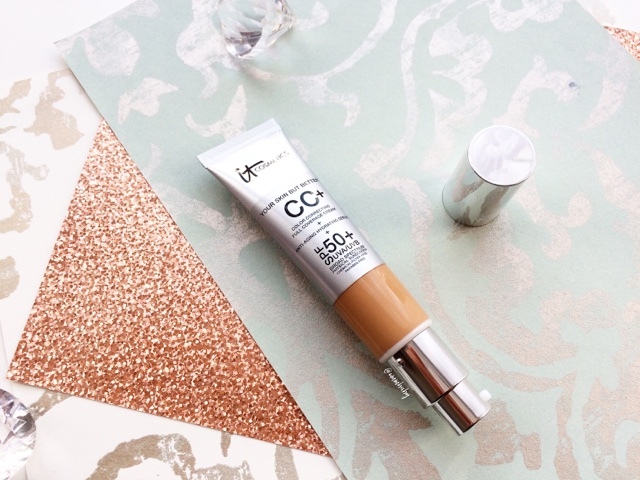 It also promises the world - full coverage, doesn't crack or settle into lines, gives a healthy glow, pore-minimising, moisturising, brightening, anti-ageing, colour correcting and all the while providing a high level of sun protection - you can bet my expectations of this are VERY HIGH INDEED! The shade guessing ritual was yet another journey, from asking a couple of lovely ladies, random online swatches, to seeking out some girls that remotely resemble my skin tone on YouTube and I chose the shade Tan. It is a touch dark for me but I am sure the shade Medium would have been too light, and either way I will find a way to make it work. I did a First Impressions post on Instagram a few days ago and once I've given it a proper go I'll post a full review with swatches. If you just can't wait till then, the beautiful @maiyabellexo has already reviewed this which you can read here. Her reviews are always amazingly in-depth without being long to read so go check her out and follow. 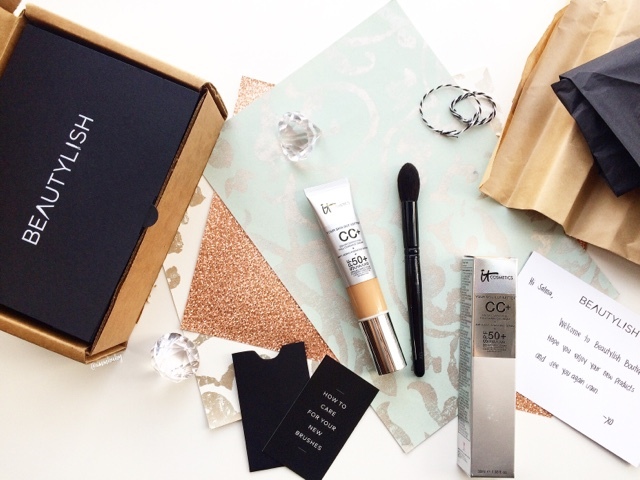 It Cosmetics have finally launched here in UK which is really exciting because it always feels like we are the last ones to be blessed with anything beauty related. I believe they're to be sold exclusively on QVC and of course I have my eye on Bye Bye Under Eye Concealer. Overall I am so happy with my whole experience shopping with Beautylish and I can't wait to place another order with them. I am impressed with how quickly my order was despatched - I'm talking a few hours - and how it arrived within a week of ordering from the US. And everything came so beautifully wrapped and I could tell a lot of care was put into getting my order together. I love that international shipping is free when you spend over $35 (not difficult to achieve!) and you pay for customs there and then so there is no stress of a potential additional charge when it arrives to the UK. Shipping is tracked too so you know exactly where it is and when to expect it. 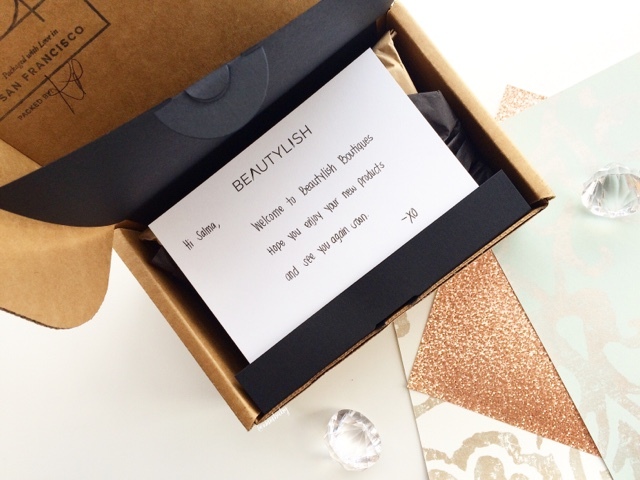 If you're looking to spoil yourself or a loved one with some special beauty goodies, then I think Beautylish Boutique is a great place to go! 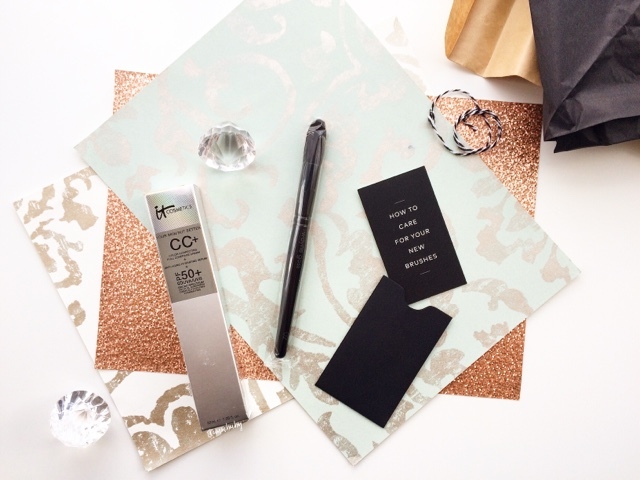 Have you shopped on Beautylish before? What brand are you most excited about being stocked on Beautylish? What would/did you buy on your first Beautylish order?